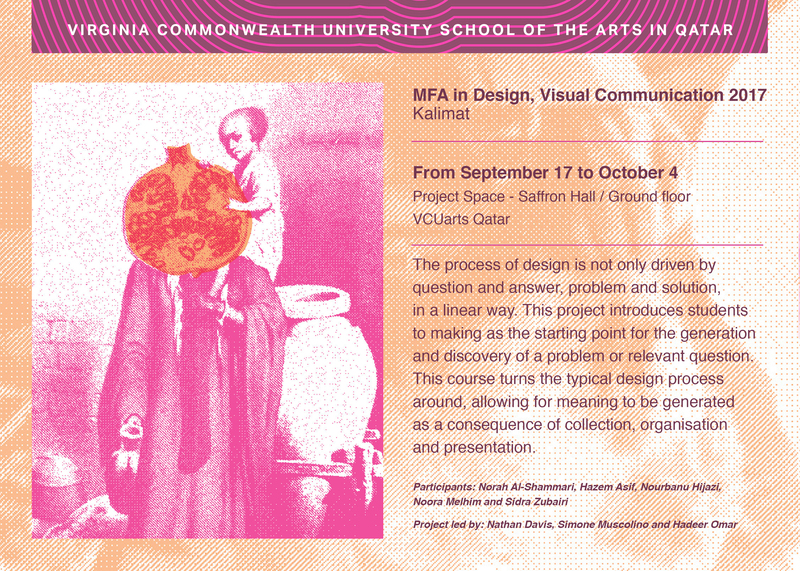 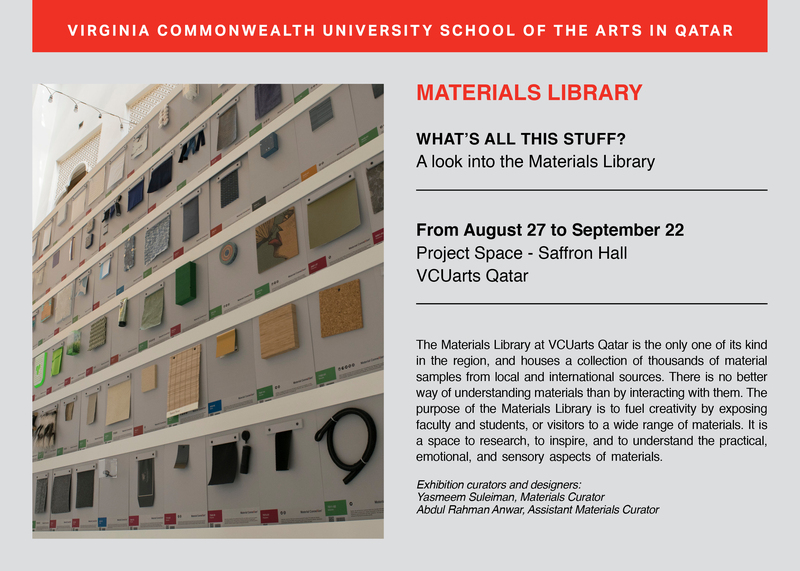 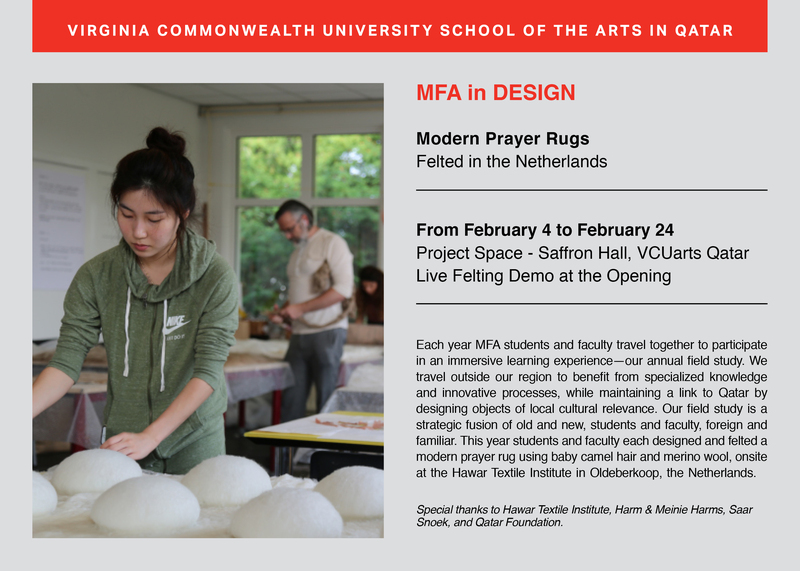 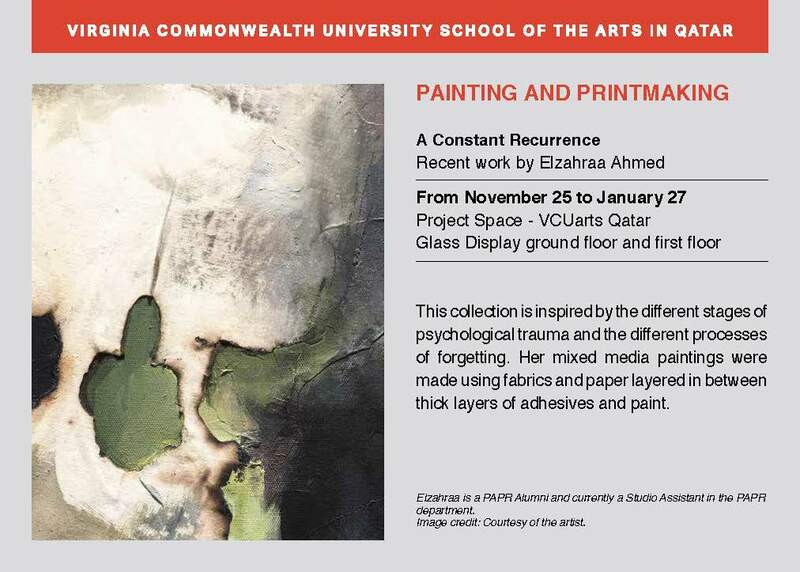 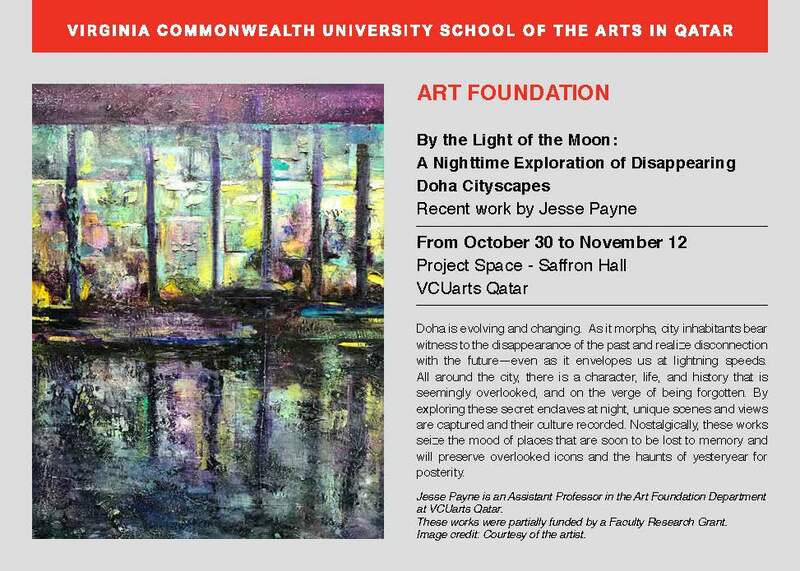 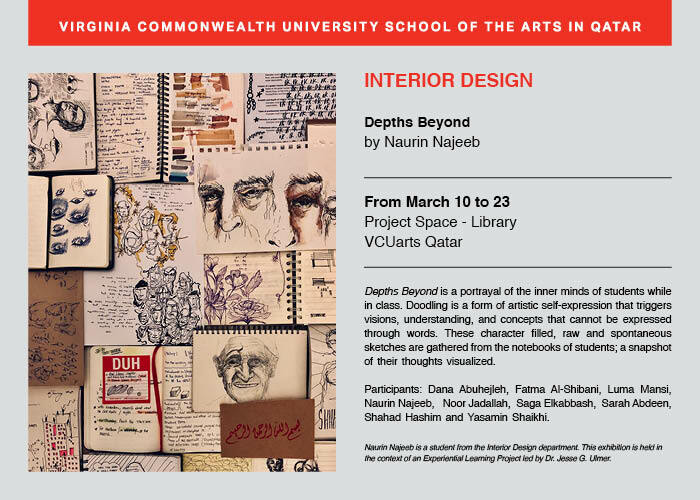 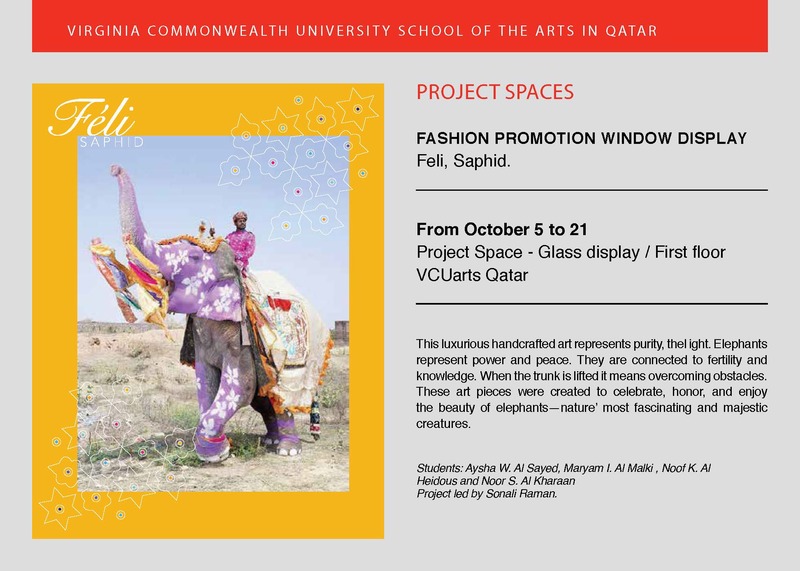 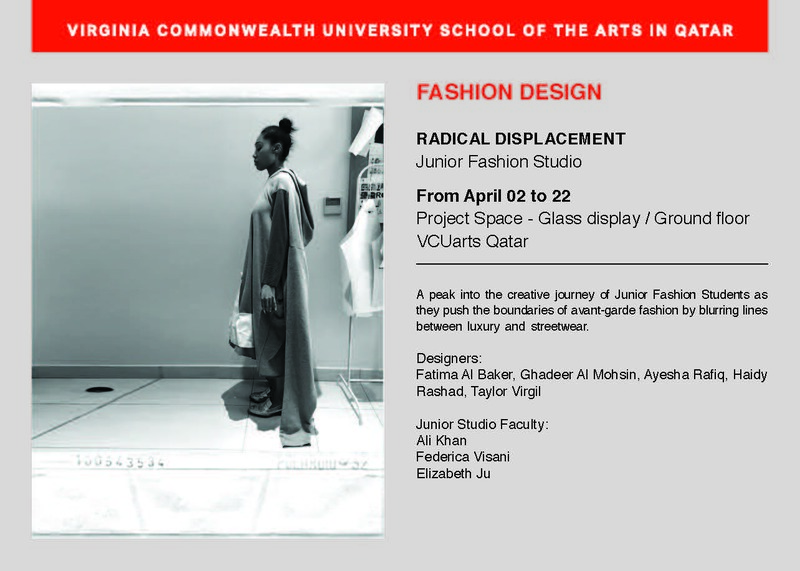 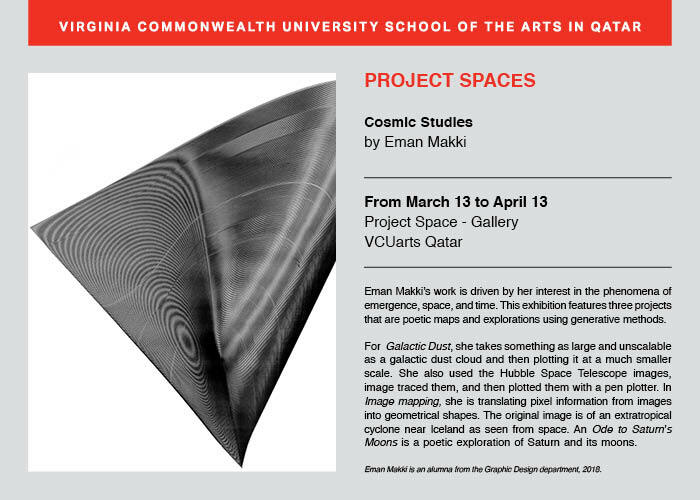 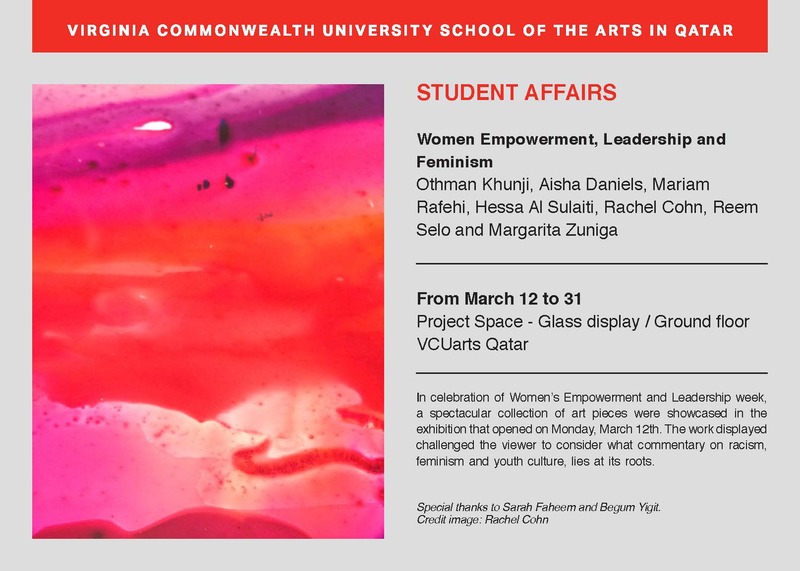 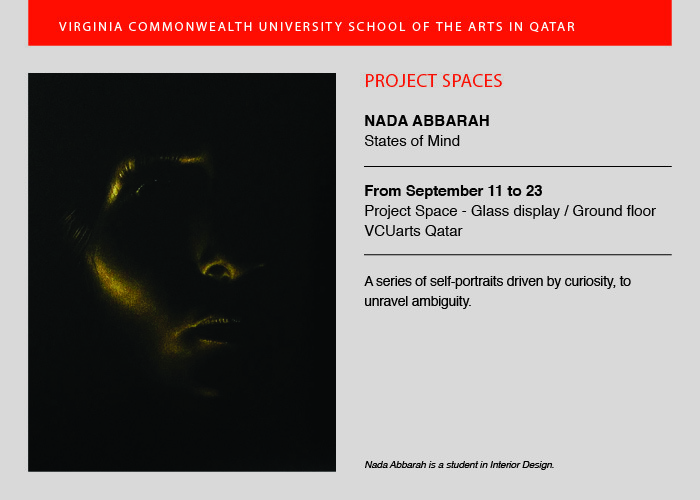 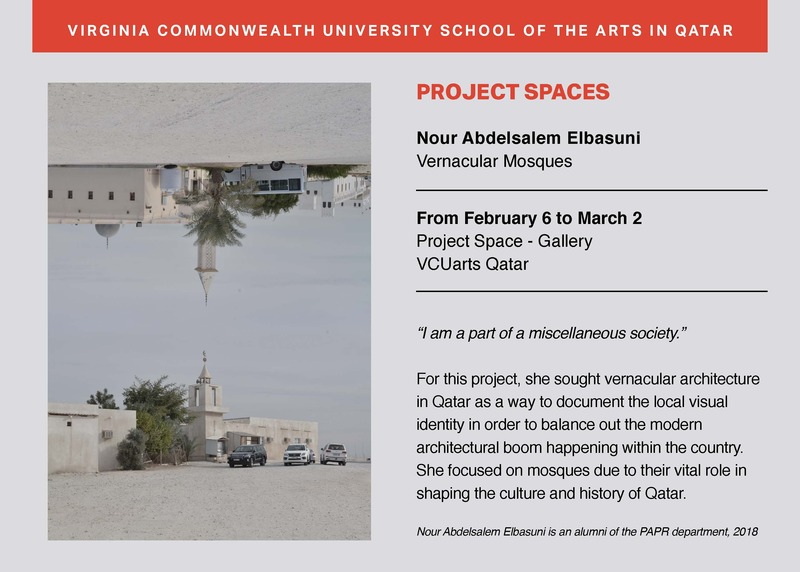 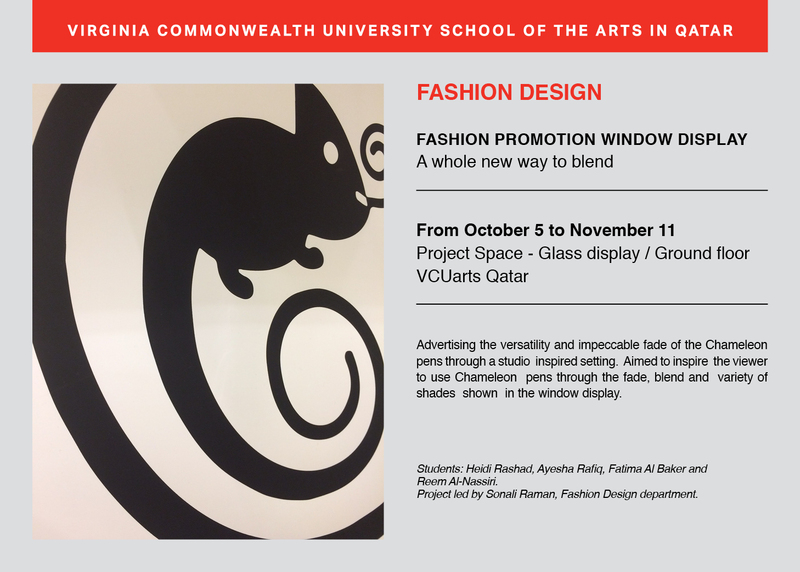 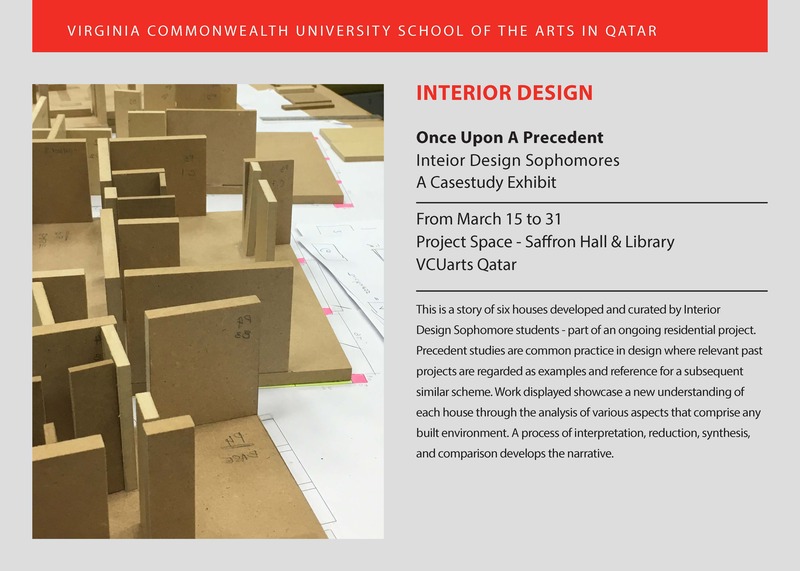 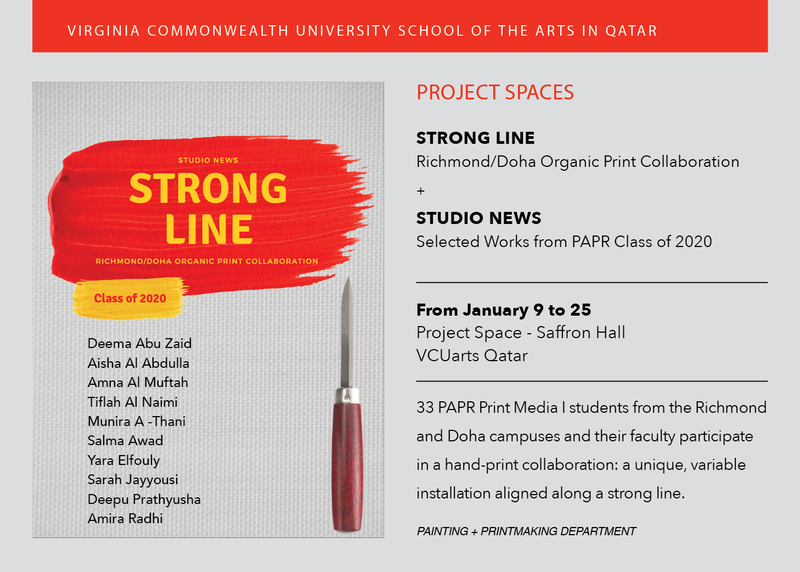 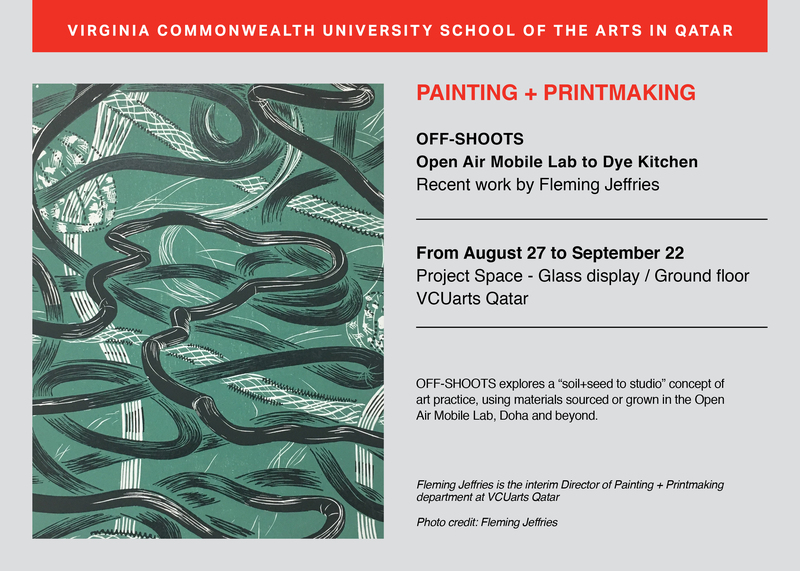 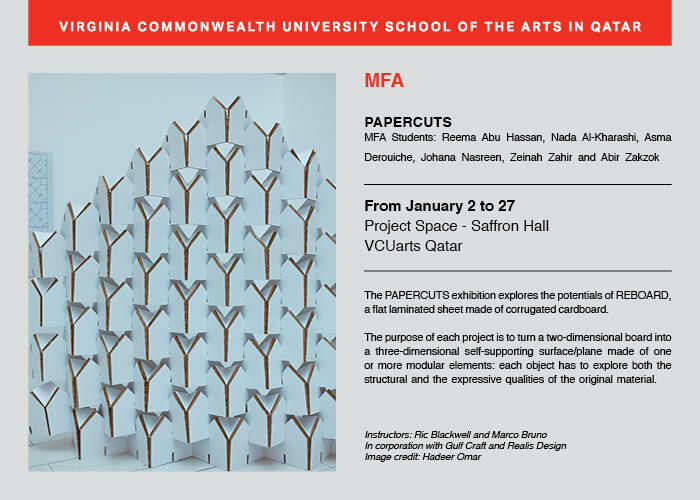 The exhibition program includes a variety of solo and group shows by VCUarts Qatar students, faculty and staff. 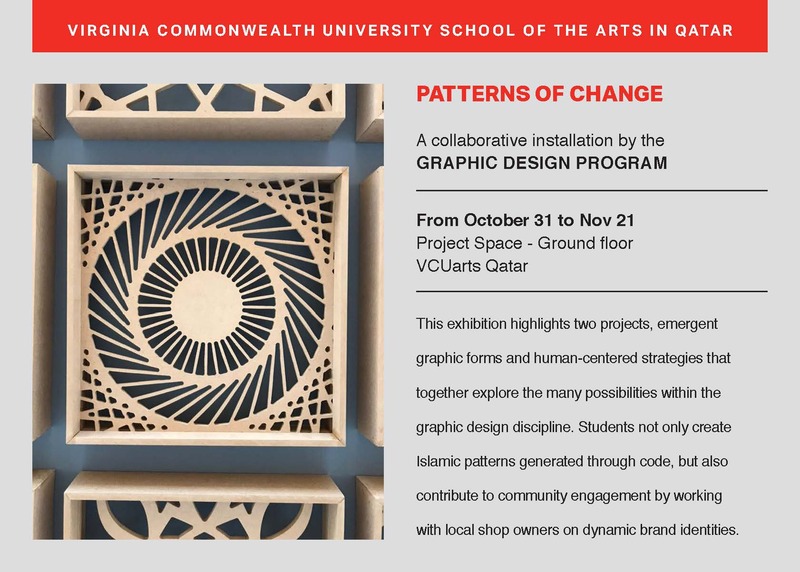 It is intended to engage installations throughout the building. 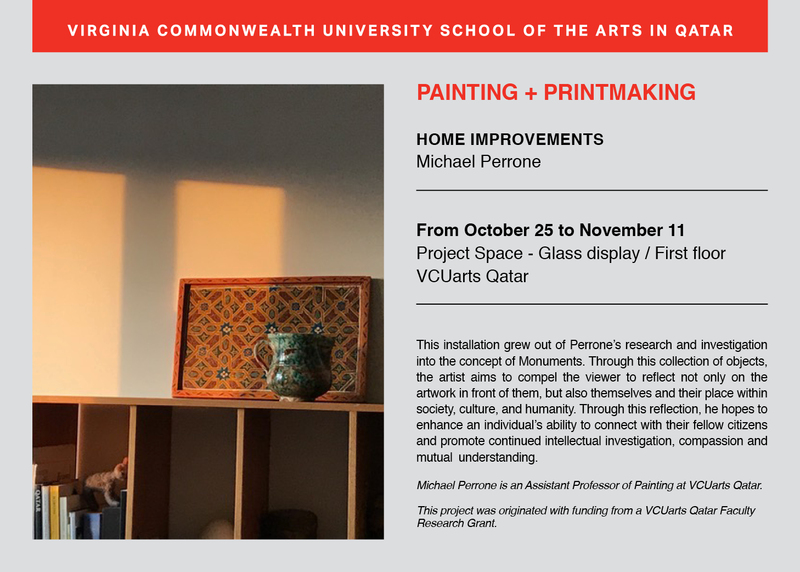 * Please note that Home Improvements is extended until Dec.9.